Nutritional counseling is provided by a professional team of specialists who are able to evaluate carefully and in detail your condition. Based on that, health professionals trained in nutrition assess his/her usual dietary intake and identify areas where change is needed. 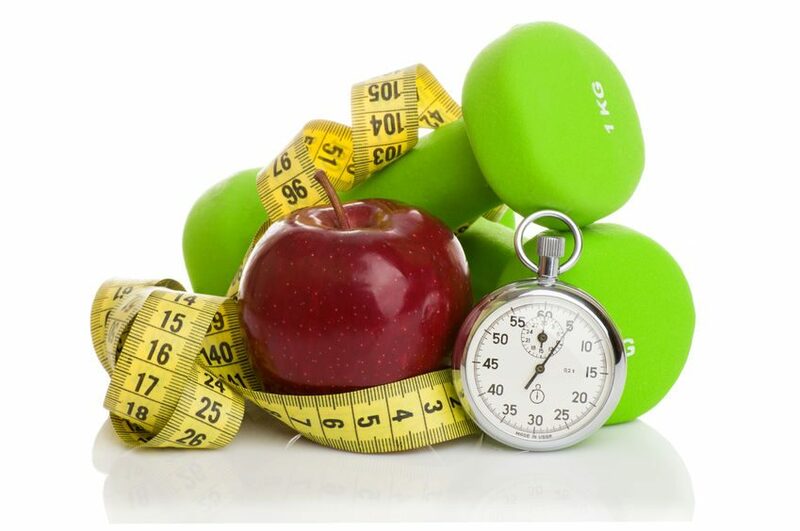 Nutritional counseling is based on the principles of personalized medicine and prevention of lifestyle diseases. Therefore, the purpose of nutritional counseling is not only to asses a patient's diet but also to help them set up realistic dietery changes that take into account each unique patients lifestyle and health. It can be appropriatelly supplemented with noninvasive occlusion plethysmography to determine the risk of cardiovascular disease or various additiona blood tests according to specific health problems or concerns about your health.